Very friendly staff. Good wifi connection in room. Clean and efficiently run. Fantastic place! The room was well equipped. 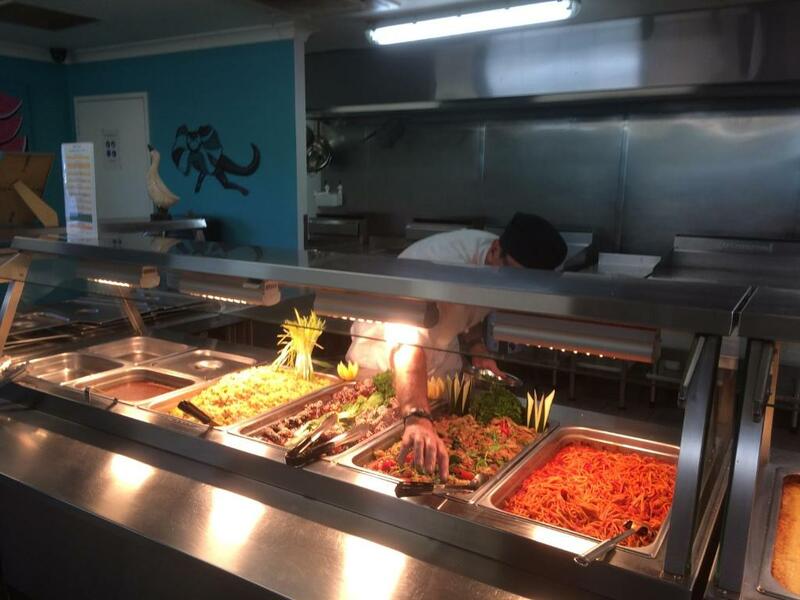 The staff are very friendly and very helpful. Meals are awesome. Fantastic friendly helpful staff! 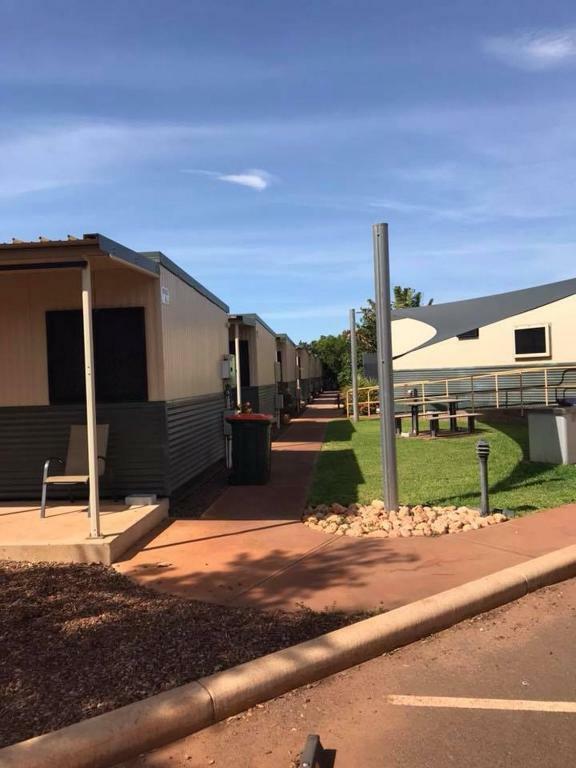 Would recommend to anyone looking for accomodation in the Karratha area. Quiet location. Access to laundry at no extra cost. Because a major cyclone was approaching the staff was willing (perhaps eager) to change our booking from 2 nights to just one and only charged us for the one night. We made this change when we arrived at the property so it was very last minute. She had to go to considerable effort with booking.com to make that change. Booking.com needs to make improvements to this process. The room was exceptionally clean and though small it was adequate for our needs. It was sufficiently equipped for us to cook supper and breakfast. Excellent internet service and TV. This place is functional, not stylish. I highly recommend this property. Excellent staff friendly helpful going above and beyond to assist. Very friendly and clean , reasonably priced for the Northwest. 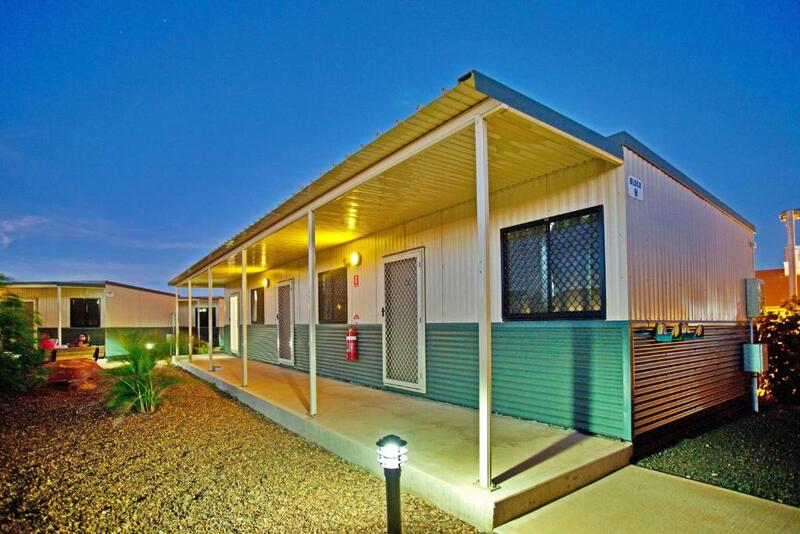 Lock in a great price for Karratha Lodge TWA – rated 9 by recent guests! 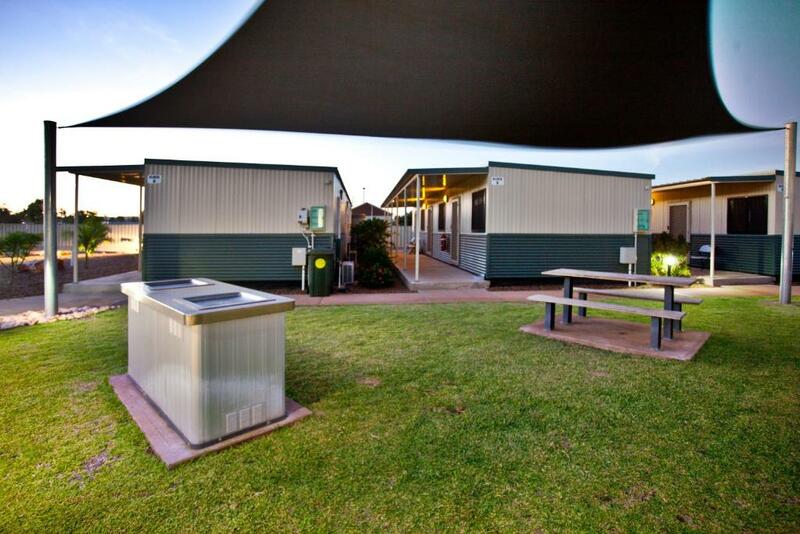 Located in Karratha, Karratha Lodge offers free internet access and free onsite parking. All apartments offer a patio, a fully equipped kitchen and free cable TV. All apartments offer garden views. Featuring a shower, each private bathroom also comes with free toiletries and slippers. At Karratha Lodge you will find a garden, barbecue facilities and a terrace. 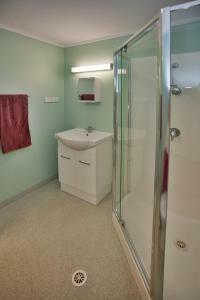 Other facilities like luggage storage and laundry facilities are offered. 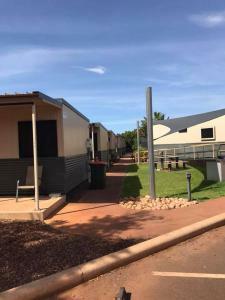 When would you like to stay at Karratha Lodge TWA? 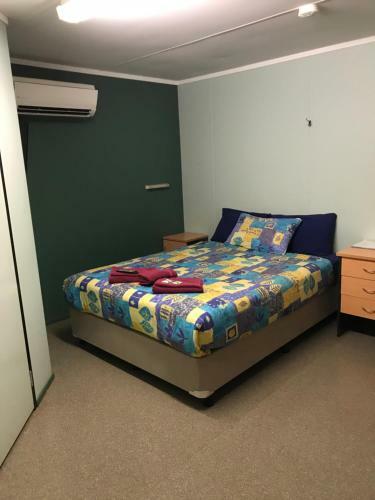 This spacious apartment features a flat-screen TV with cable channels, a kitchenette, wardrobe, private bathroom and a work station with free WIFI. 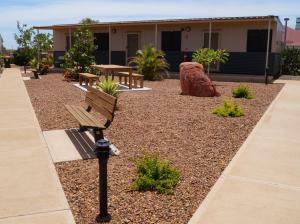 Karratha Lodge offers a quiet homely feel, with our rooms set in lush tropical garden. With only 30 rooms your treated as a person not a number. 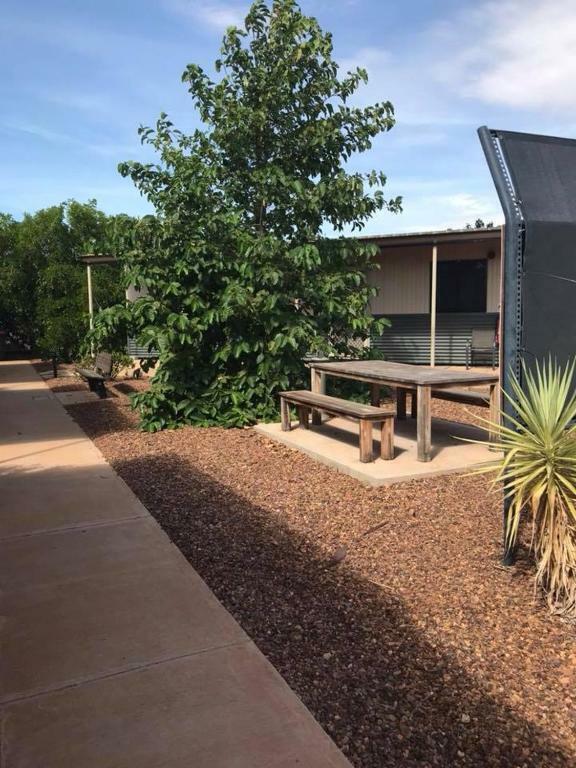 House Rules Karratha Lodge TWA takes special requests – add in the next step! 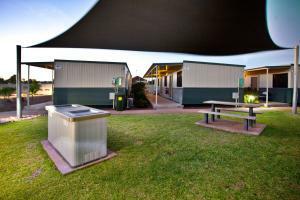 Cash Karratha Lodge TWA accepts these cards and reserves the right to temporarily hold an amount prior to arrival. Karratha Lodge TWA accepts these cards and reserves the right to temporarily hold an amount prior to arrival. Please inform Karratha Lodge TWA of your expected arrival time in advance. You can use the Special Requests box when booking, or contact the property directly using the contact details in your confirmation. Booking.com process is still awkward for making changes, especially last minute changes. No restaurant. 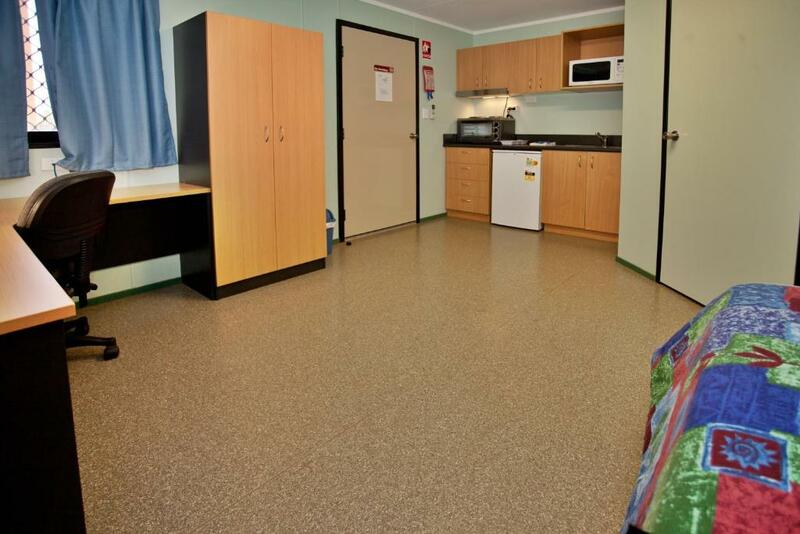 I didn't realise this property caters mainly for FIFO workers who get meal tokens for the local bistro. Excellent staff! Clean rooms and great value for money.